A modification of the Ka-10, the Ka-15 has a closed fuselage. The aircraft may be equipped with floats for landing gear. 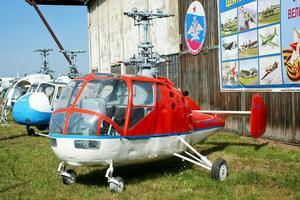 NATO Designation of the helicopter is Hen. The cabin can seat a single passenger in additon to the pilot. 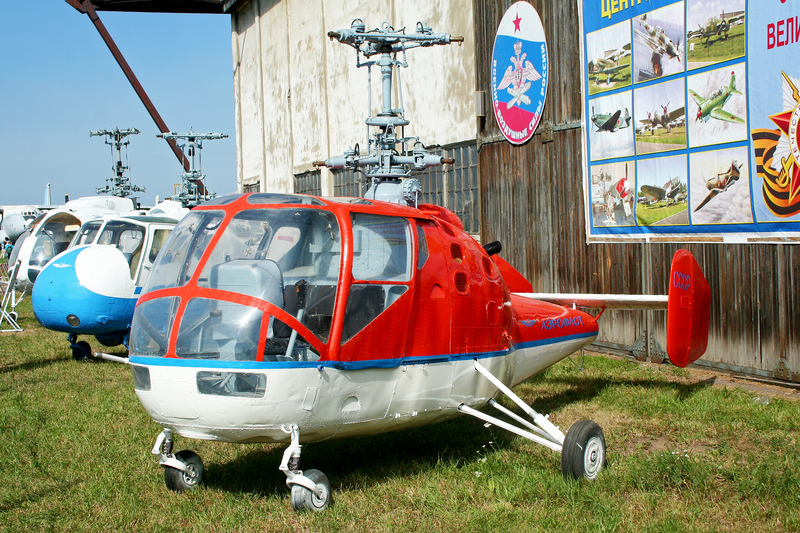 Resources related to the Ka-15 , provided by the Vertical Flight Society. Resources related to the Ka-15 , provided by public sources across the internet.